Level Two Clipper Race Training – Inc One Very Rough Night At Sea! In this post I cover what you can expect from your level 2 Clipper Race training… this is how mine went. 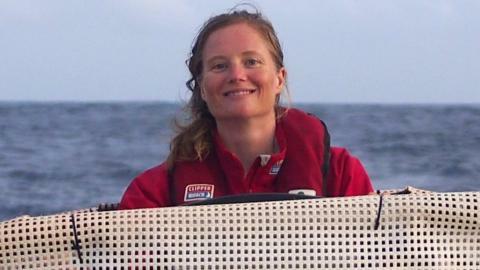 As most of my readers will know, Sarah Young (a Clipper Race crew member aboard Ichorcoal) sadly passed away after being swept off the boat on day 12 of the China to Seattle race.